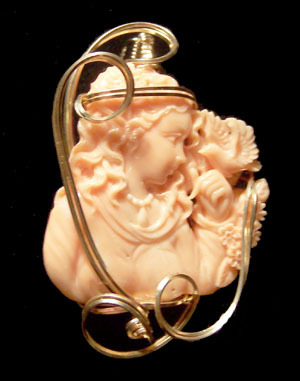 This beautiful cameo was carved from pink coral. Sculpted in 14kt rolled gold it was transformed into an amazing heirloom piece. Copyright © 2019 Frayer Designs. Powered by Zen Cart. 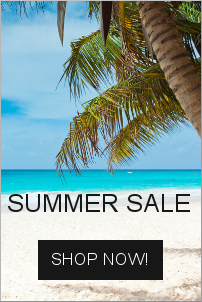 Responsive Zen cart templates by Picaflor Azul.